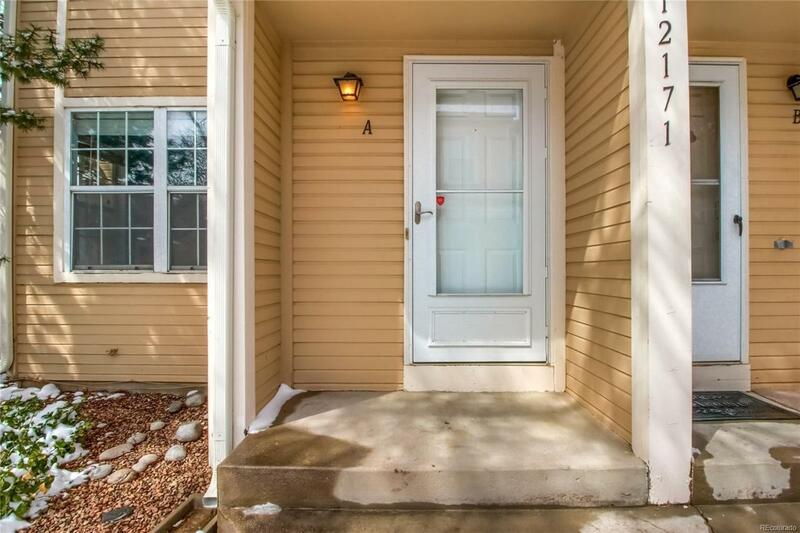 Welcome to your charming, 2 bedroom, 1.5 bath townhome with a wonderful end unit location! Enjoy summer evenings on your large enclosed patio. 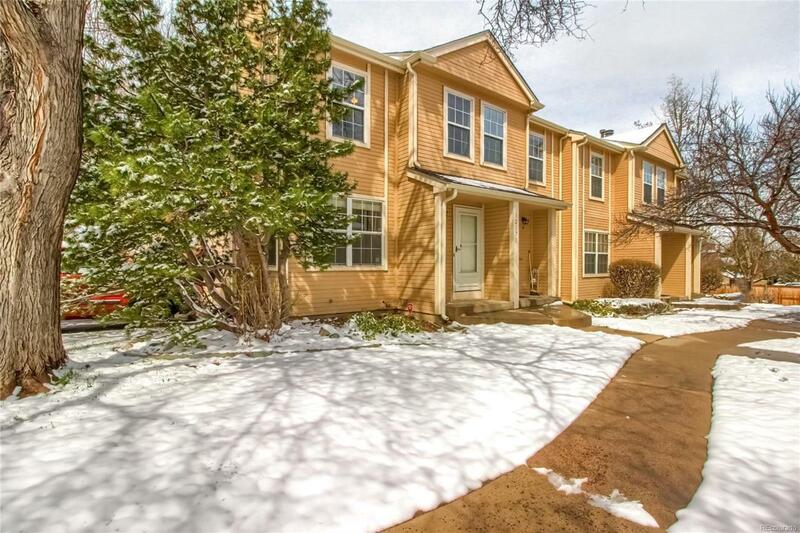 Cozy up around the fireplace in your spacious living room, featuring built-ins and open staircase. 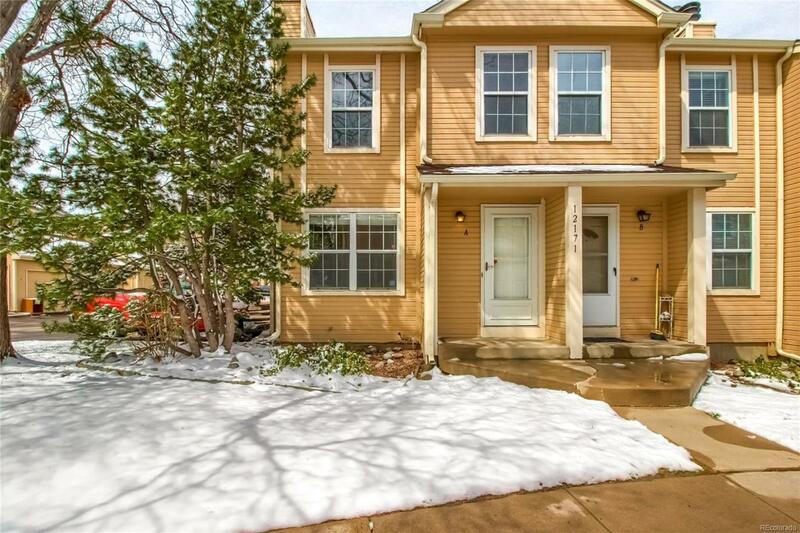 This home offers room for all your storage, with a detached garage. 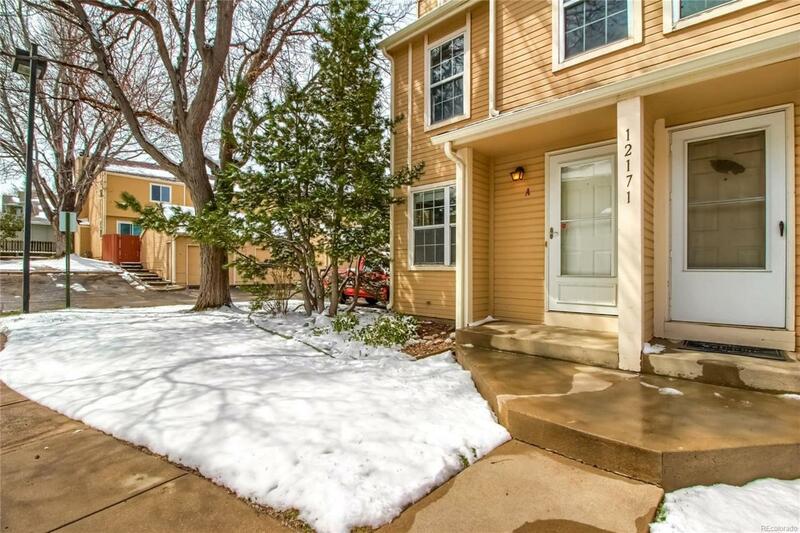 Fantastic location, with close proximity to schools, parks, and quick access to I-25 and highway routes! Offered by Atlas Real Estate Group.